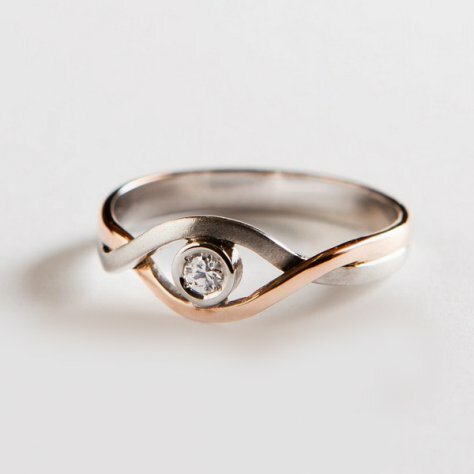 All designs of engagement rings listed in our catalogue can be viewed physically in our goldsmith’s shop. 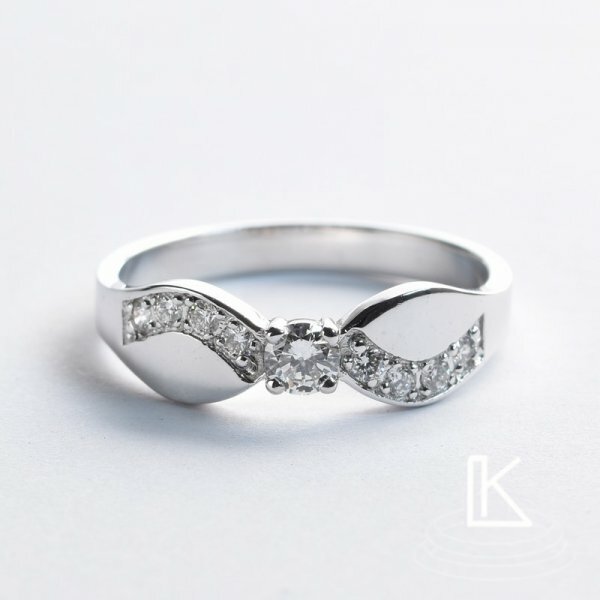 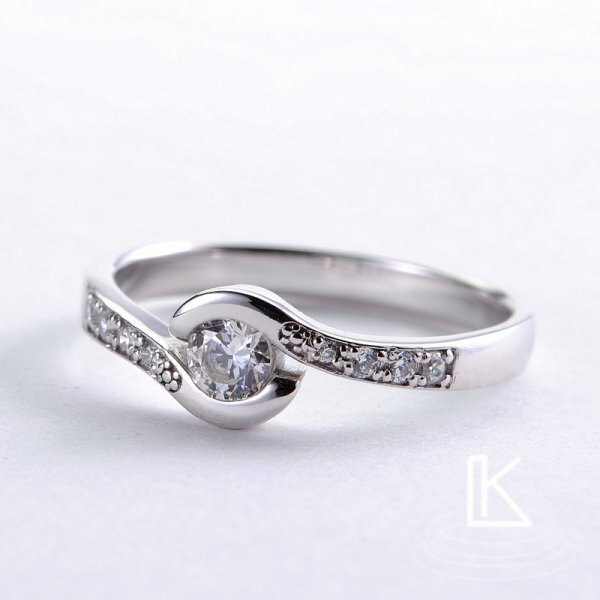 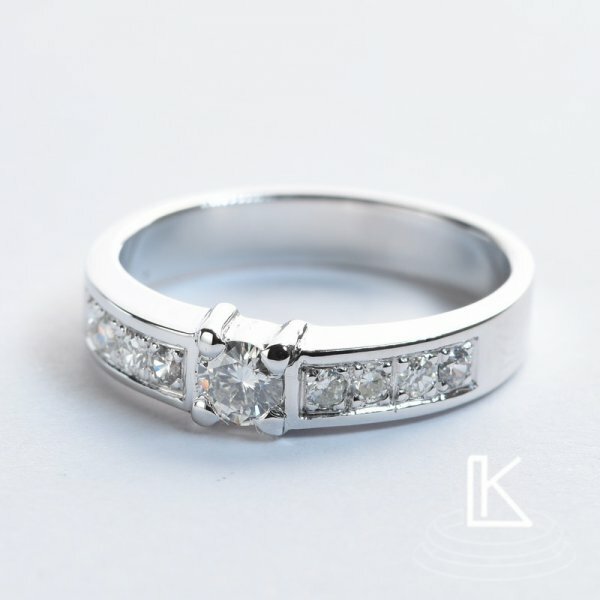 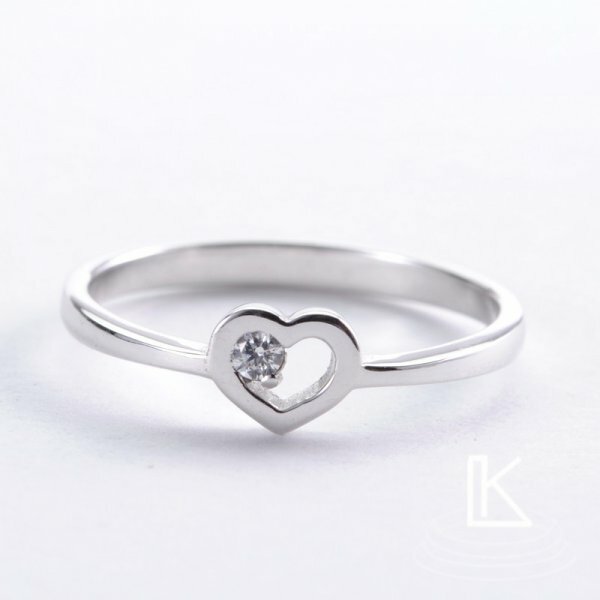 Like wedding rings engagement rings made to order are purely hand-produced. 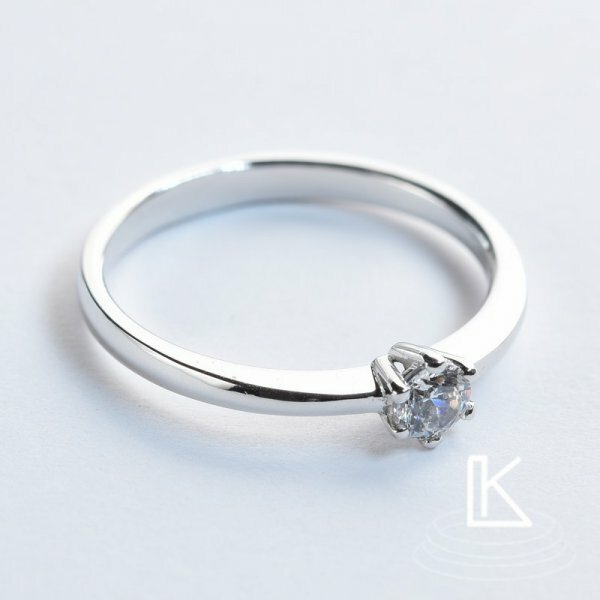 This allows adjustments of any parameters according to the customer’s wish. 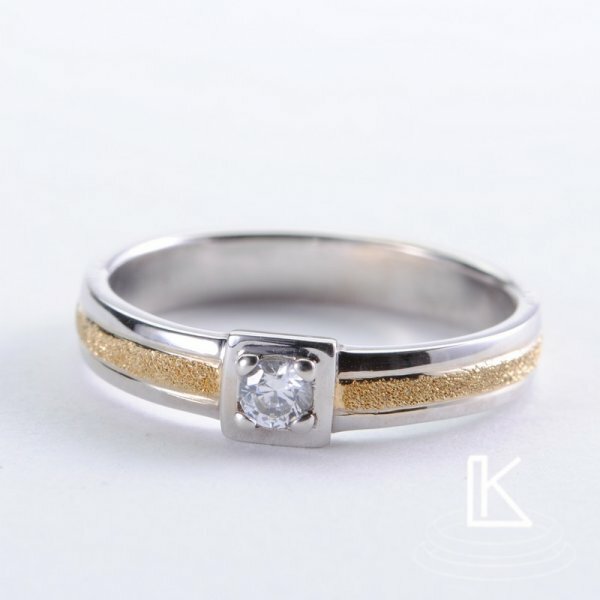 It is therefore possible to alter the colours of gold (or its combinations), the width and height of wedding rings as well as the size of the fitted stones. 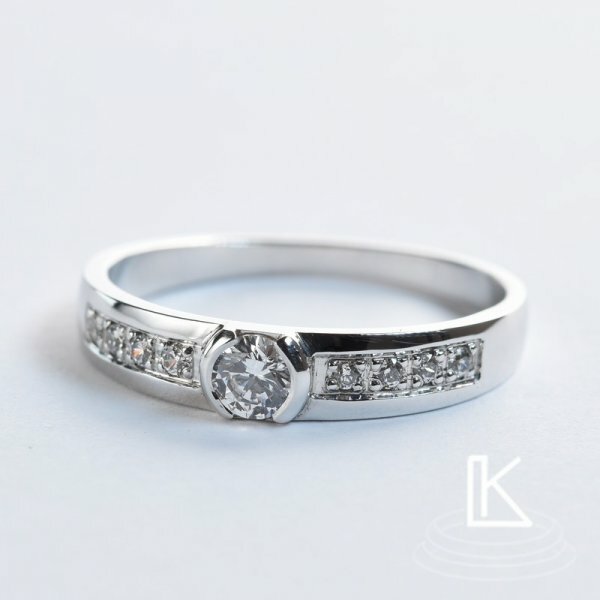 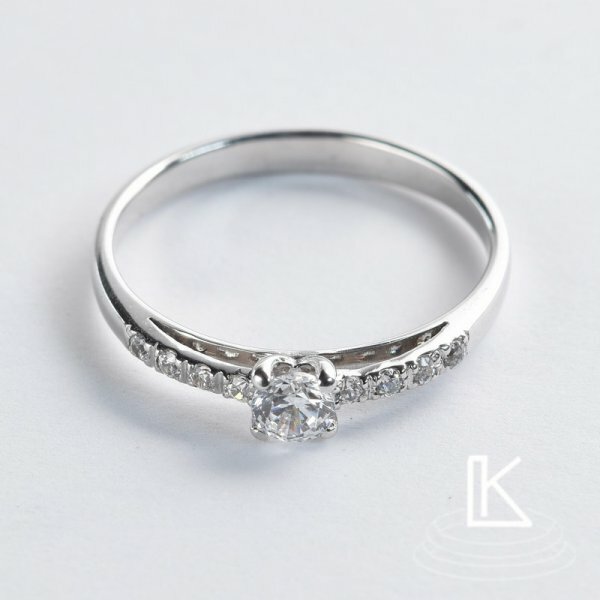 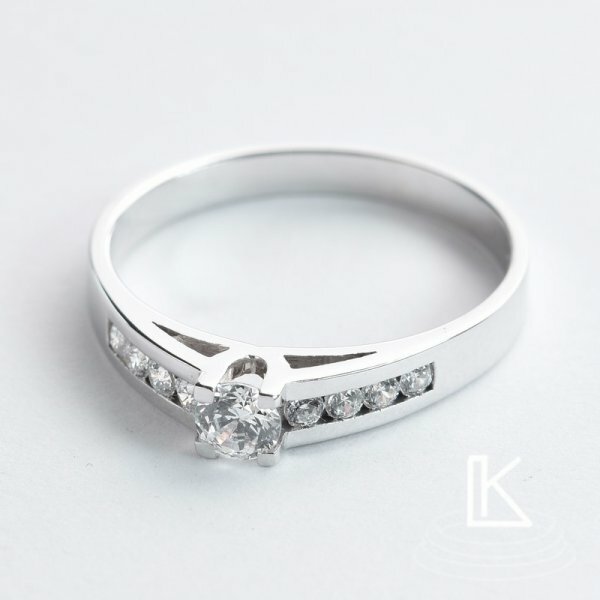 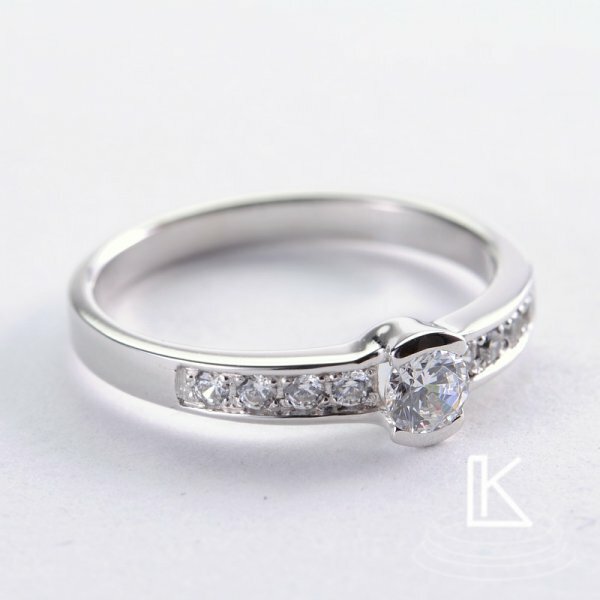 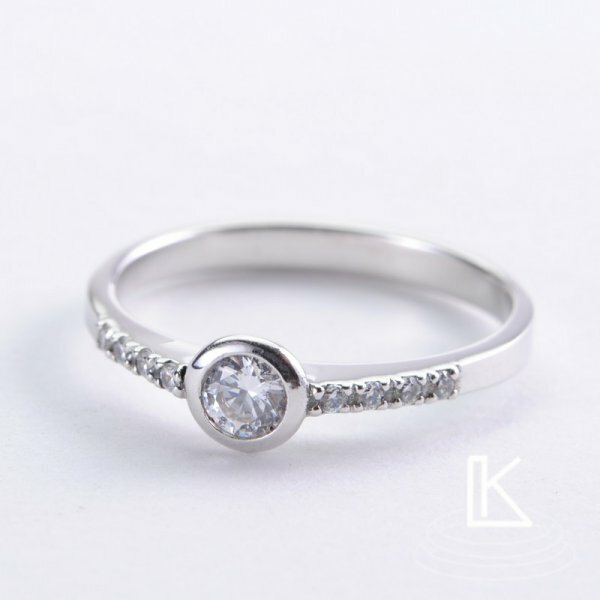 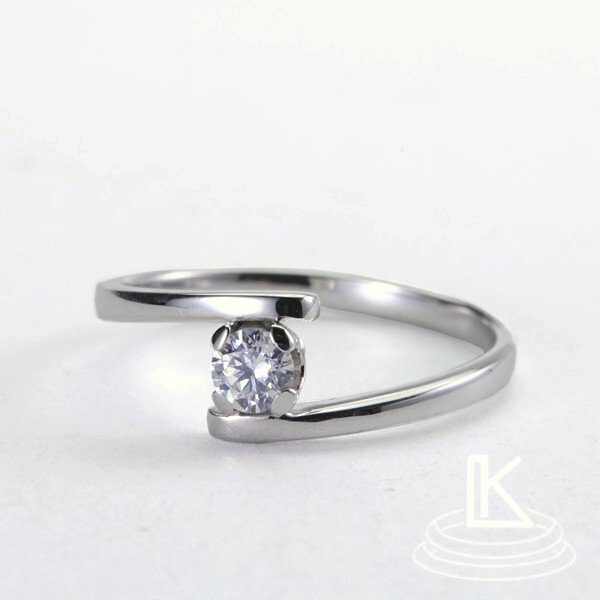 There are engagement rings with diamonds and rings with zircons available. 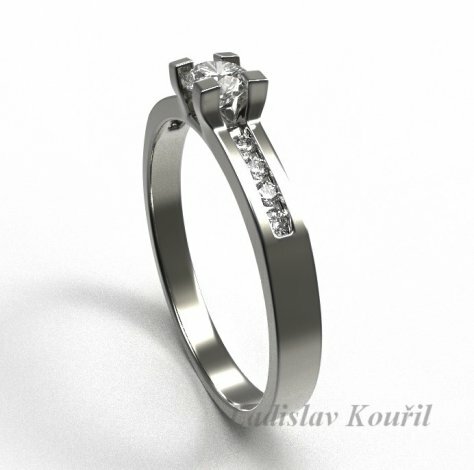 Delivery time of rings is about 14 days. 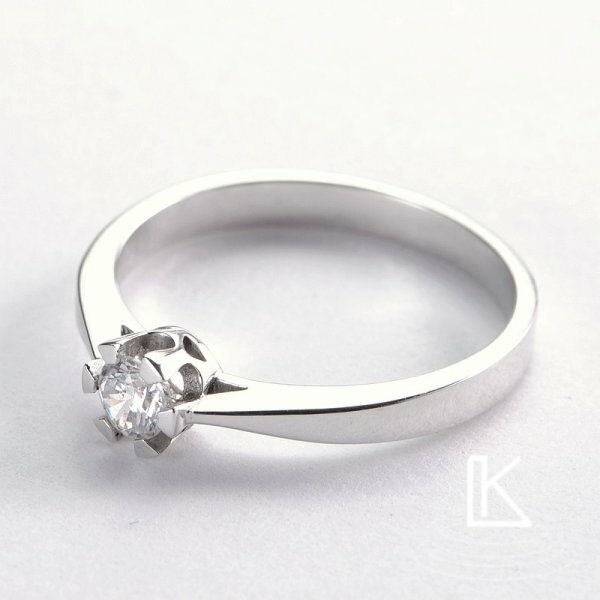 We have a solution for men who have concerns if they hit with a choice of an engagement ring to their girlfriend's taste. 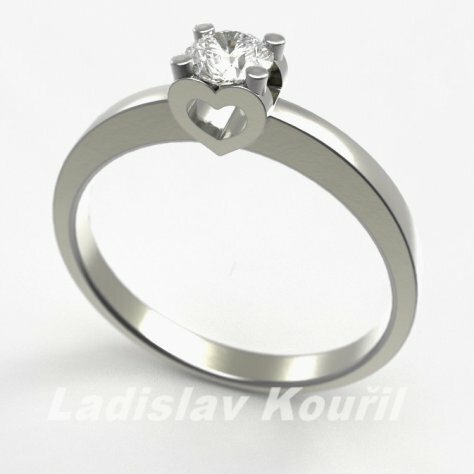 Or for those who do not want to wait until the ring is finished. 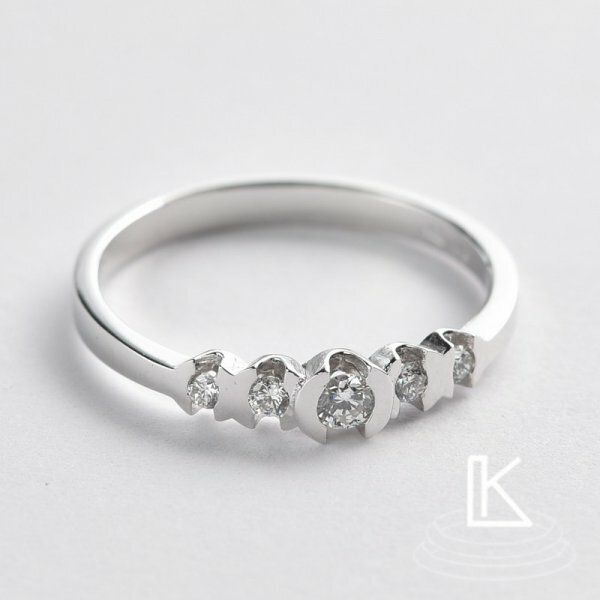 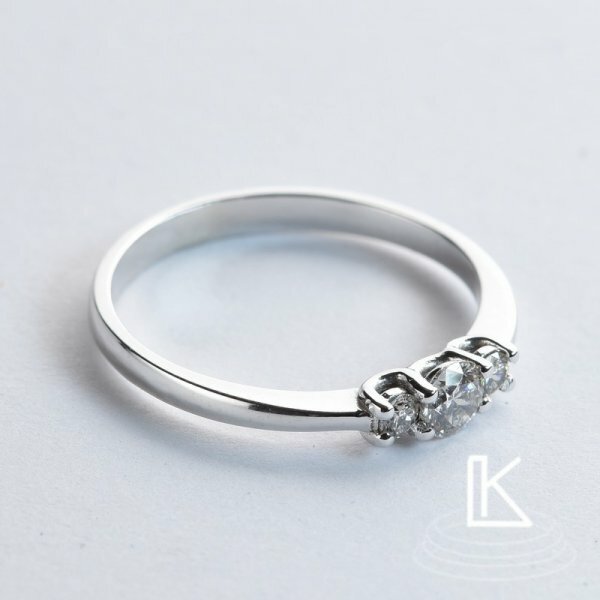 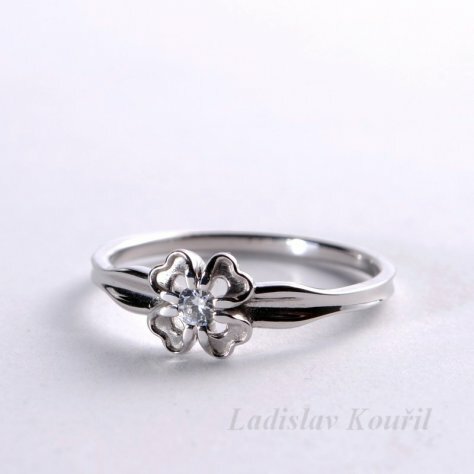 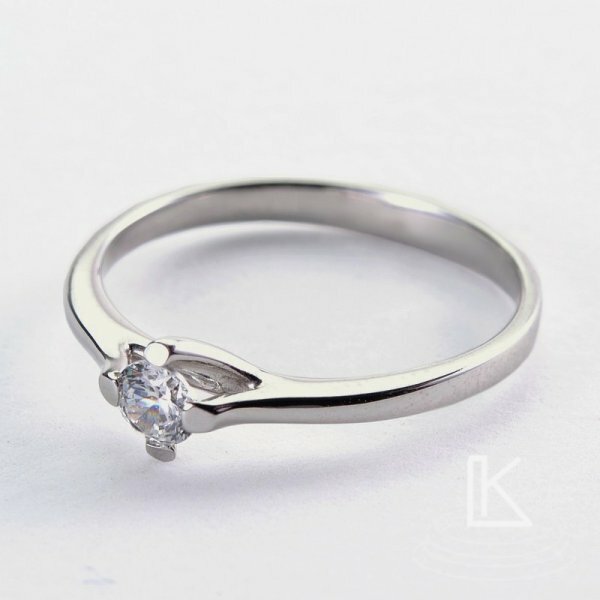 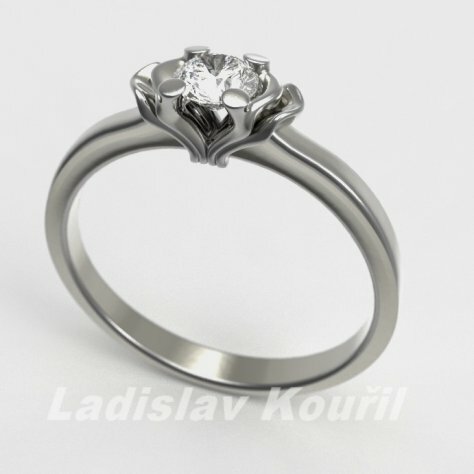 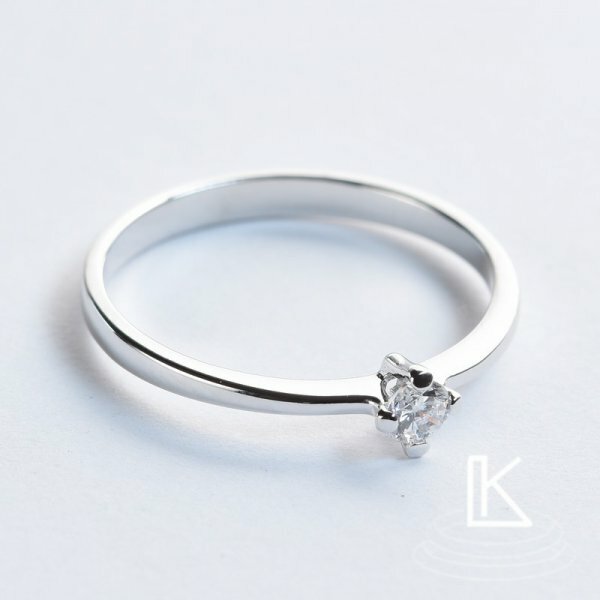 We offer the possibility of renting any model of our rings listed in the catalogue (on refundable deposit). 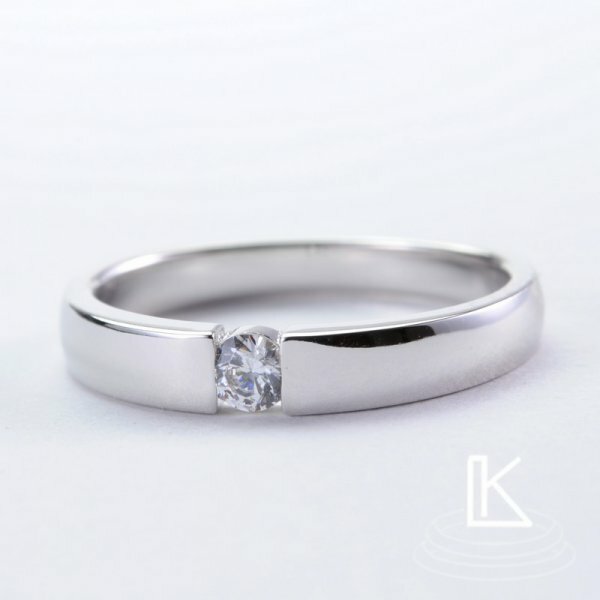 Your partner can choose the right wedding ring according to her own taste afterwards.